Using rose water to cleanse and refresh skin has been well known for centuries. The famous for her beauty routine Cleopatra, used milk and rose petals in her bath to smooth and soften her skin, both ingredients popular for their nourishing and soothing effects on skin. I started using rose water daily years ago and my skin thanks me for it. 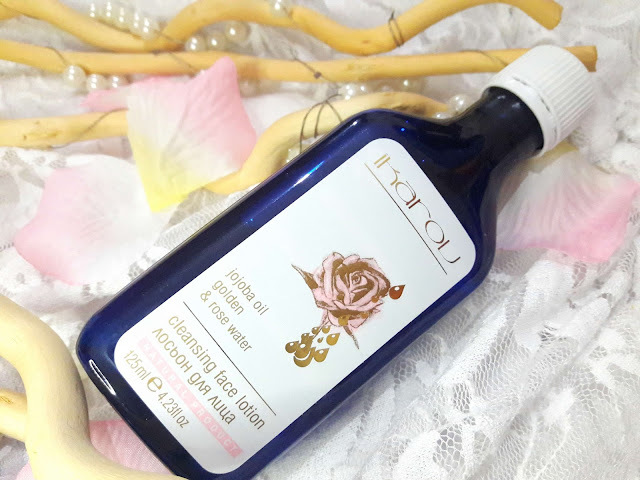 Rose water is extremely beneficial, it is antibacterial, anticeptic and tones and refreshes skin to the max and can also be used in cases of allergy, rush, acne or irritation. I use this after I shower to restore moisture and during the day when I need a pick me up or my skin feels dull and tired. I have been using the Ikarov Rose Water and also the Ikarov Cleansing Lotion with Jojoba Oil and Rose Water, both products amazing. 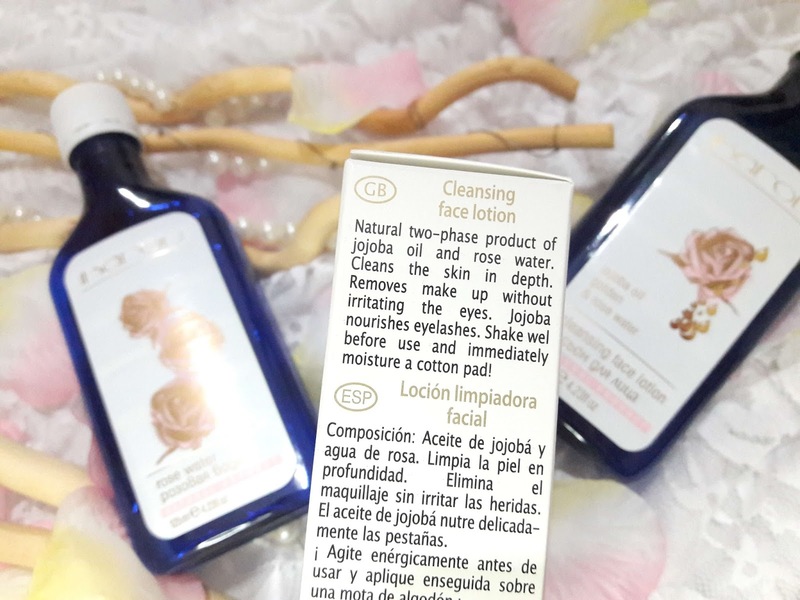 Rose water is suitable for all skin types and can be used by everyone. It refreshes and cleanses skin, leaving it fresh and toned and the subtle aroma of it awakens the senses. The scent is the genuine rose scent you get when you crush rose petals and put them in the water. A really nice natural scent, not like the industrial made or the perfumery like rose scents. It revitalizes and calms skin and it can be used in many ways. 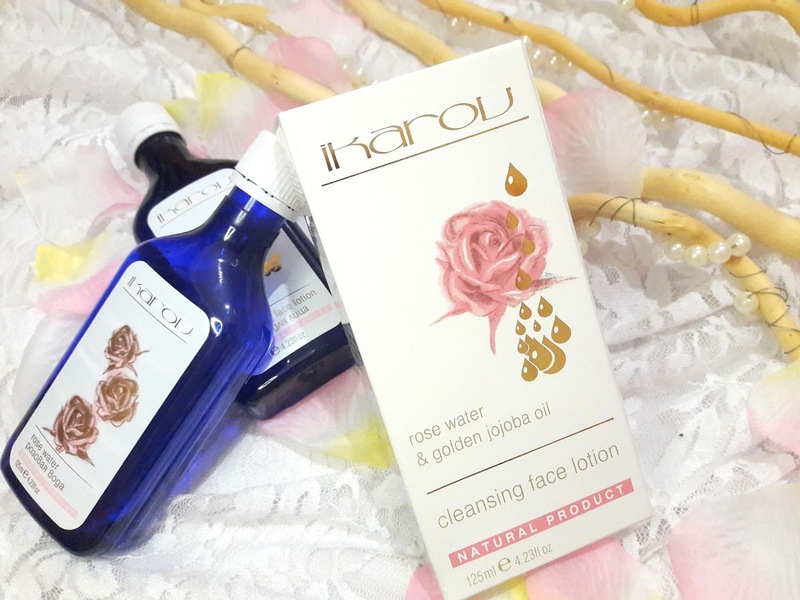 I transferred the Ikarov Rose Water into a spray bottle, to use as third step on my skincare routine or when I need to refresh my skin during the day and I left the Ikarov Cleansing Lotion with Jojoba Oil and Rose Water in its original bottle and what I do with this one? I put a small quantity on a cotton pad and pad it on my face or leave the cotton pad for 10 minutes on my eyes to absorb all goodness and reduce puffiness. 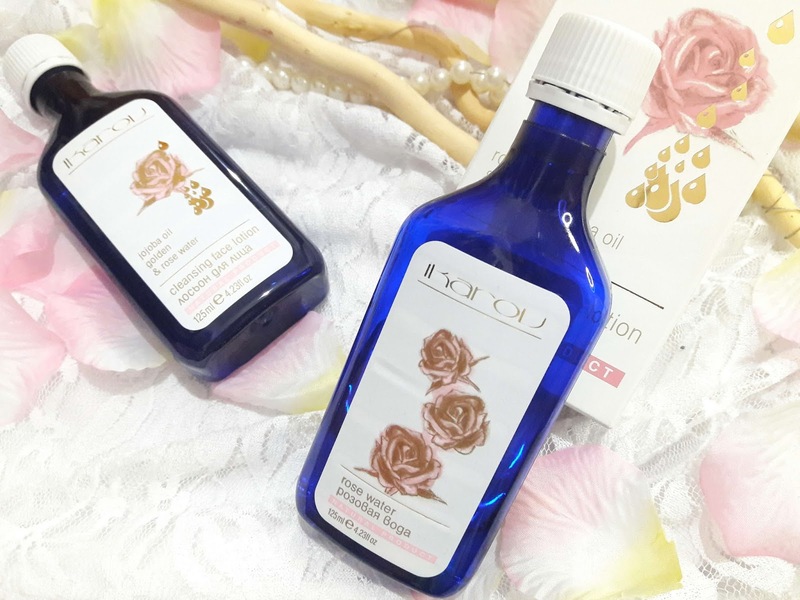 Do you use rose water in your daily routine? ?